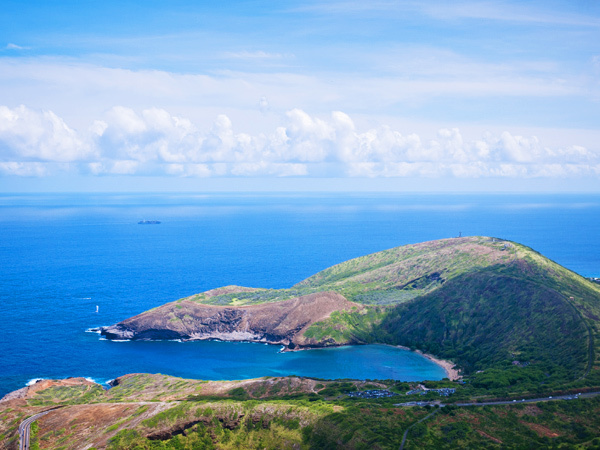 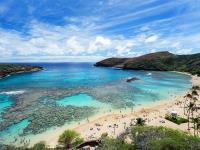 Hanauma Bay is Oahu’s top snorkeling destination and for good reason. 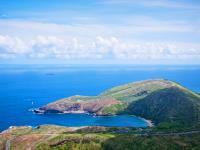 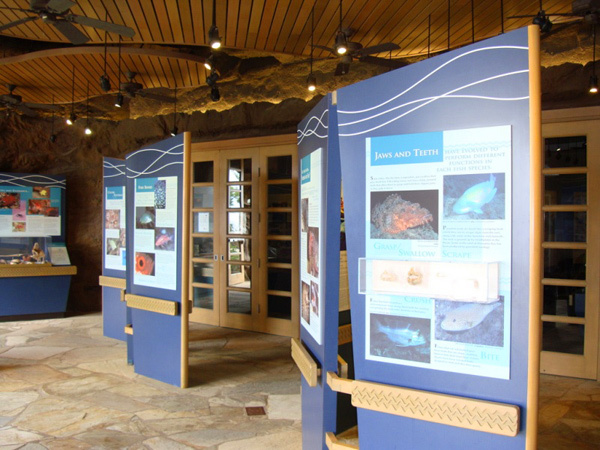 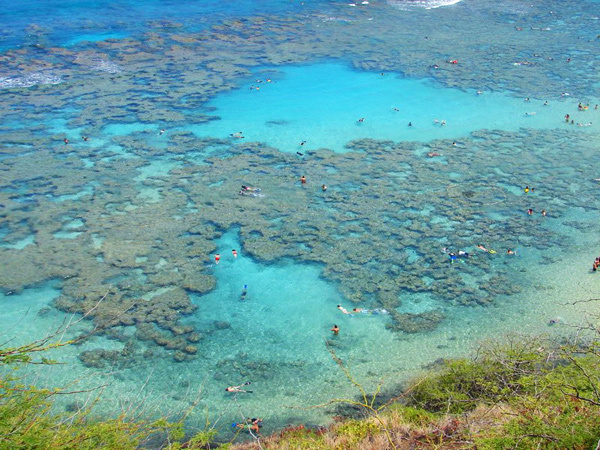 This nature preserve is home to a wide variety or marine life. 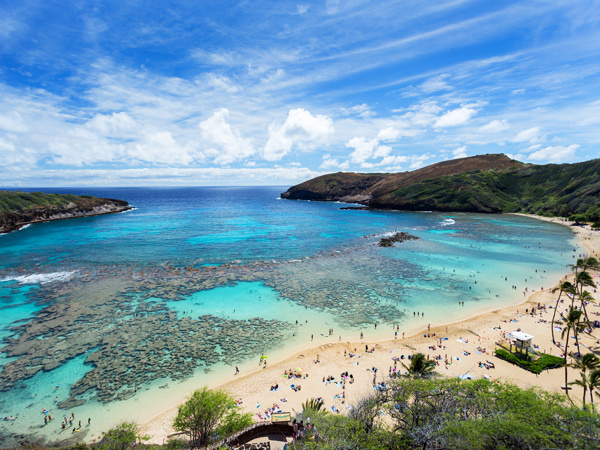 Don a mask and snorkel and explore Hanauma Bay’s beautiful coral reef and find yourself surrounded by colorful tropical fish. 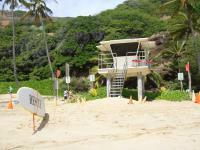 You may even spot a green sea turtle. 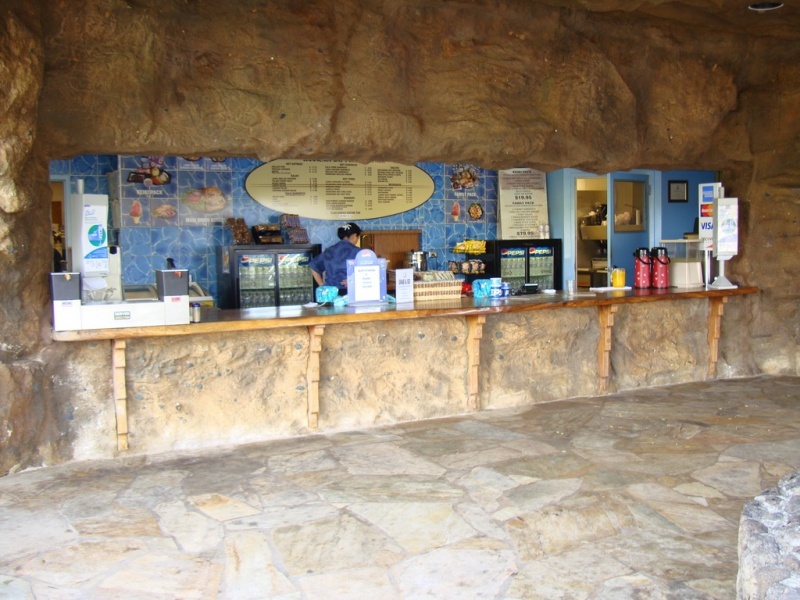 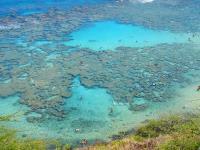 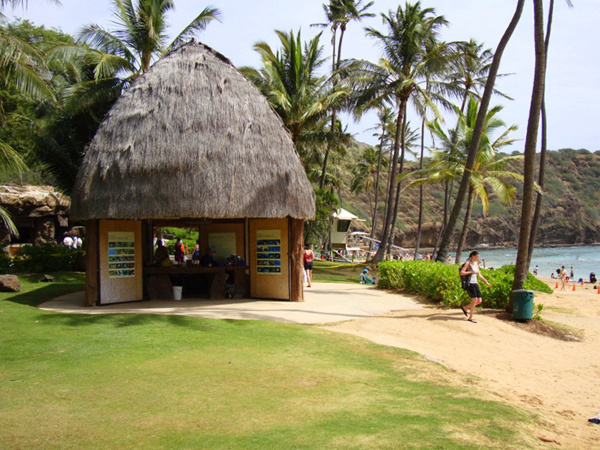 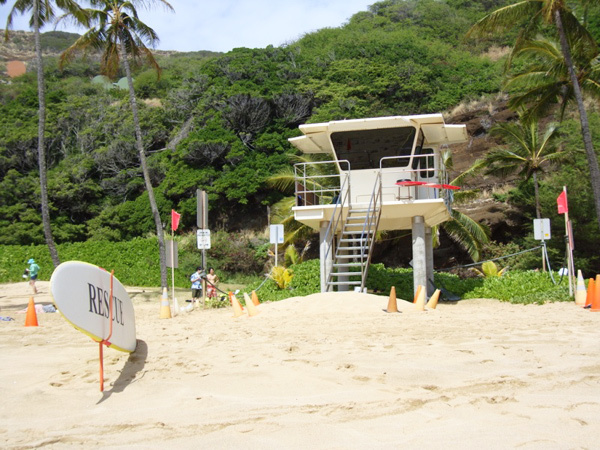 This Hanauma Bay snorkel tour includes roundtrip transportation from your Waikiki hotel and high-quality snorkel gear.